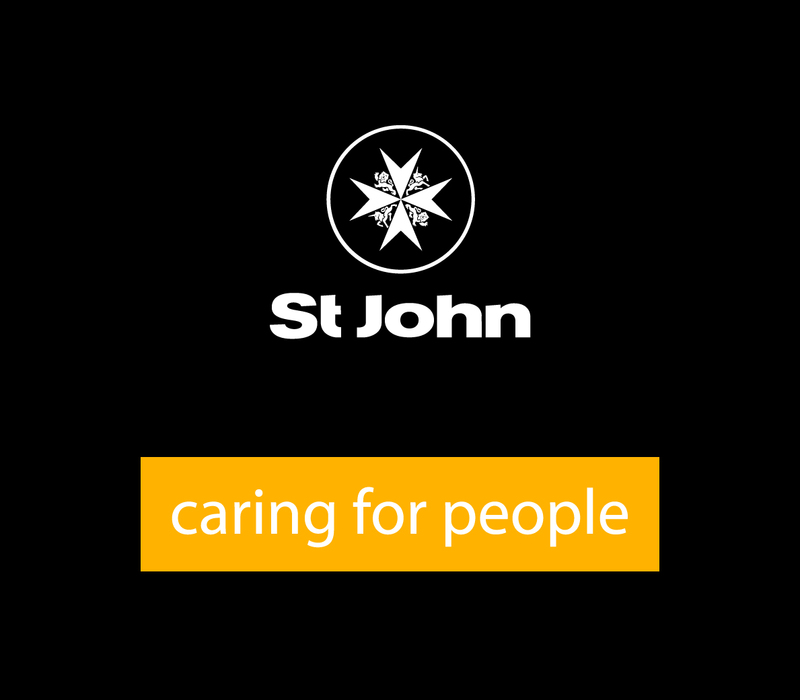 St John is a leading international supplier of first aid courses, first aid kits and community health care training. We are dedicated to improving the health, safety and quality of life of all South Africans through the provision of First Aid and Community Health training, Eye Care and various community projects. Our training centres are operated and staffed by people who are passionate about caring for their fellow South Africans and serving their community. Each year we train thousands of South Africans in first aid and community health. We are accredited by the Health and Welfare SETA (No: HW592PA0300014) as well as the Department of Labour (CI BIG 3-02). Commerce and industry, government departments, the military and members of the public trust St John training courses to provide them with the right skills so they can assist in times of emergency at work , home and play. As a leading organisation in the primary health care system, we provide, through a caring team of dedicated volunteers and support staff, training and services in first aid, basic health and home care to all those in need of our expertise, and to this end we are committed to utilising our available resources effectively. To become recognised as the leading organisation providing excellence in training and services in first aid, basic health and home care in South Africa. To encourage, promote and support the work of our volunteers “for the faith and in the service of humanity”. To grow a strong financial base to support the activities of our organisation. To encourage best management practice, sound corporate governance and good stewardship in the affairs of the organisation. To encourage dedication, responsiveness and unity within the organisation through teamwork. To assist, wherever possible, in the needs of our sister organisations in sub-Saharan Africa. To uphold the integrity of the Order of St John.